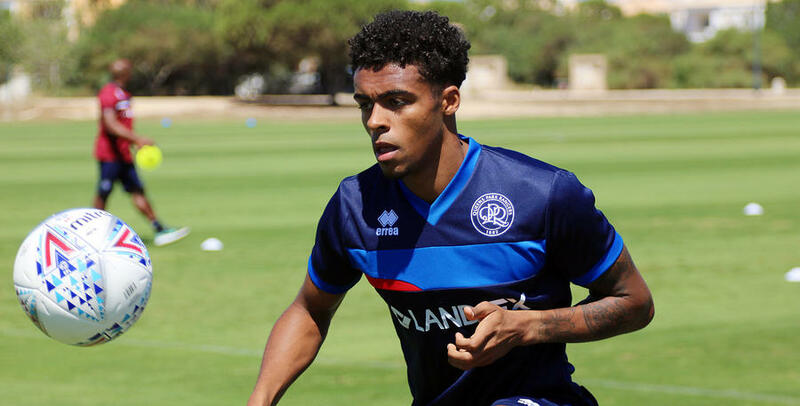 QPR defender Darnell Furlong spoke from the R's Portugal training base on the first day of their week long stay in the Algarve. 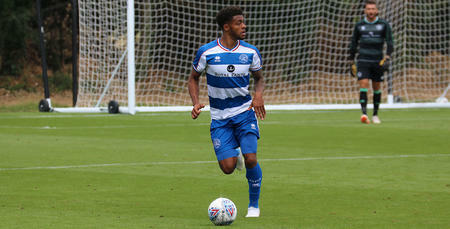 The R's youngster was speaking following the second of three training sessions in Portugal as Ian Holloway puts his side through their paces in pre-season. 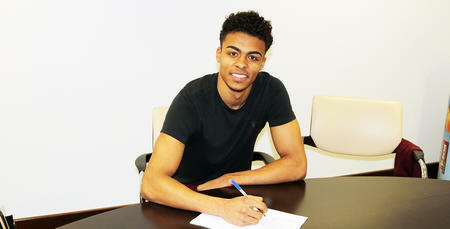 Full-back Furlong said: "It's early to have done two sessions but we are feeling good. "There's a good spirit and I'm loving being back out here again. "I feel really good, I think I speak for the whole group when I say we're feeling good."